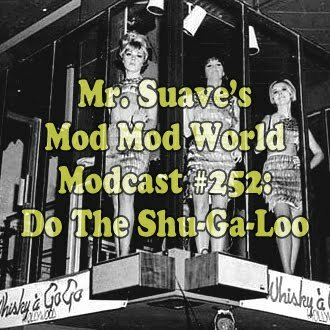 Now is the time for all good mods to come to the aid of their scene. 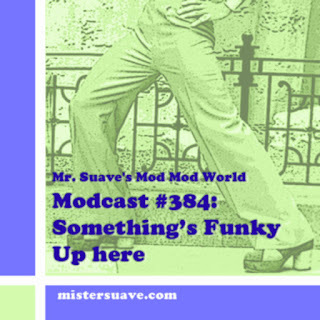 Download this podcast, turn up the stereo to 11 and introduce the world to some great music. Wheter it's soul, power pop, classic rock, or new wave I've got you covered this week. Pour over crushed ice in shaker and shake vigorously.